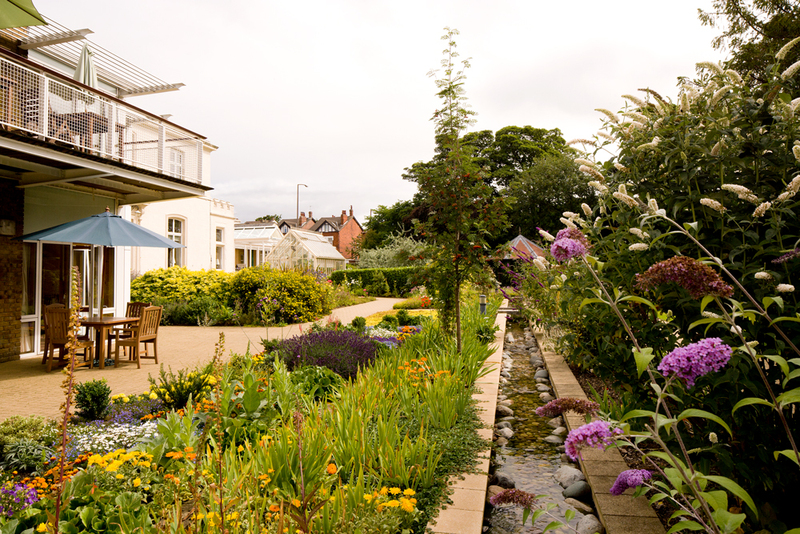 We were appointed after competitive interview to provide Architectural, Landscape and Interior Design Services for a complex major capital project at St Gemma’s Hospice, Leeds. 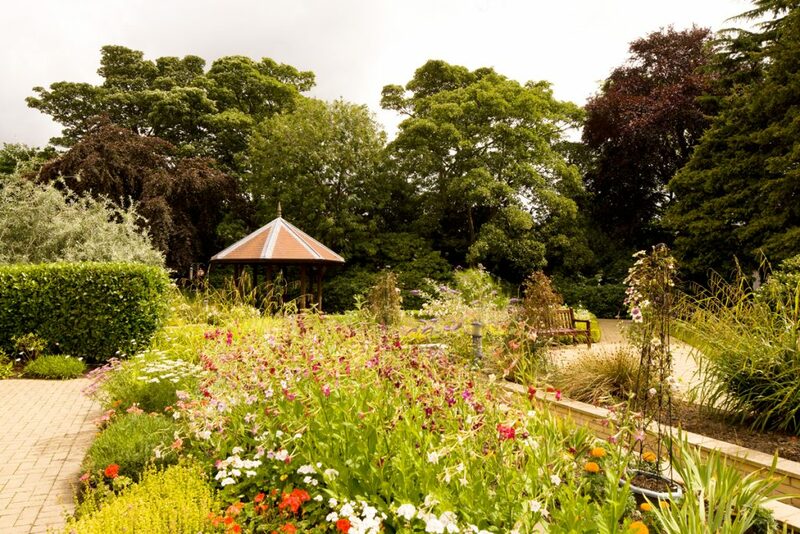 St Gemma’s was established in the 1970’s in new purpose designed facilities adjacent to the Convent of the Sister of the Cross and Passion. 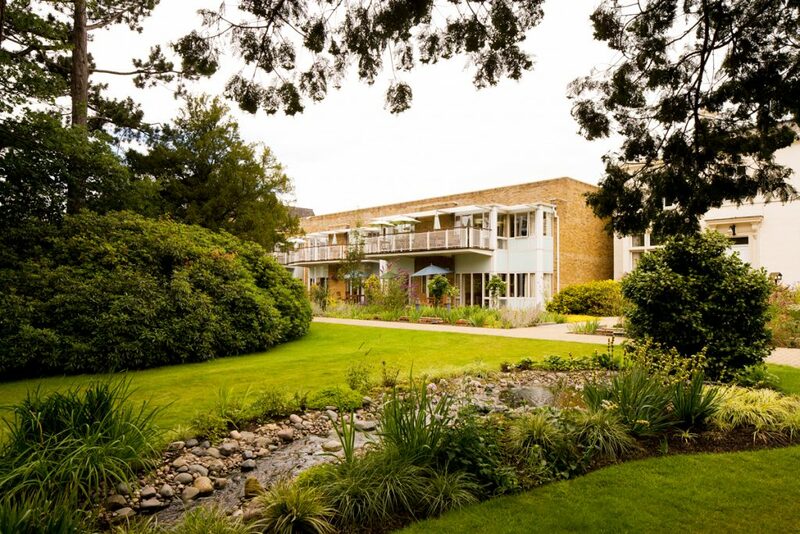 The pace of change in the importance and needs of hospice care had been such that the original hospice buildings were becoming increasingly problematic to maintain in full and effective use, due both to their open-ward organisation and standards of construction and building performance being much out of date. 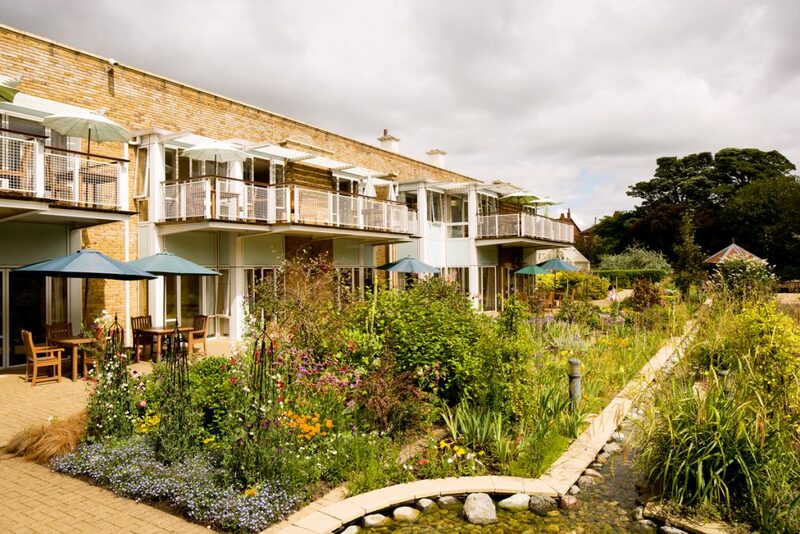 Our brief was to fully address all of these problems (together with a large backlog of maintenance items) in a programme of capital work which would enable the hospice to continue in operation throughout, whilst minimising expenditure and contract length. 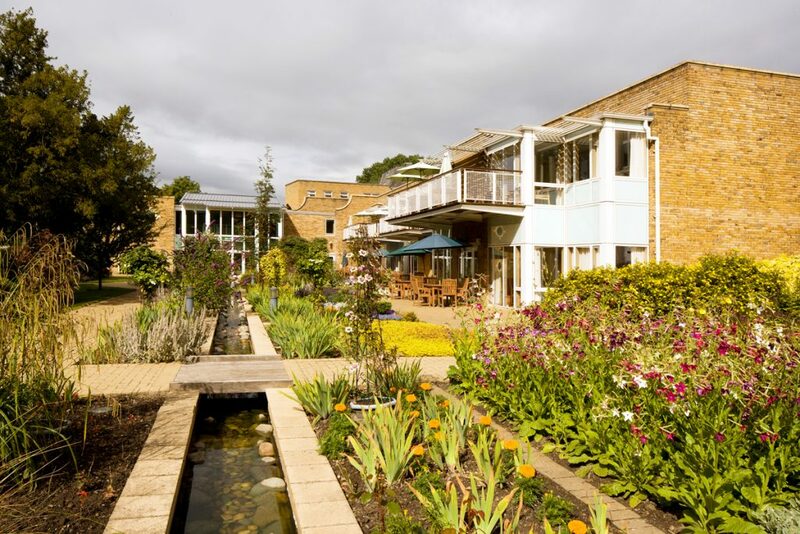 Works included provision of a mixture of single bedded and four bedded rooms, each with en-suite facilities to replace the existing open-plan wards; Reorganisation of the grounds of the hospice to provide a tranquil private garden for patients with a conservatory and to provide extensive additional car parking and vehicular access whilst maintaining privacy; Integration of a phased replacement of existing building services plant as part of the proposals. 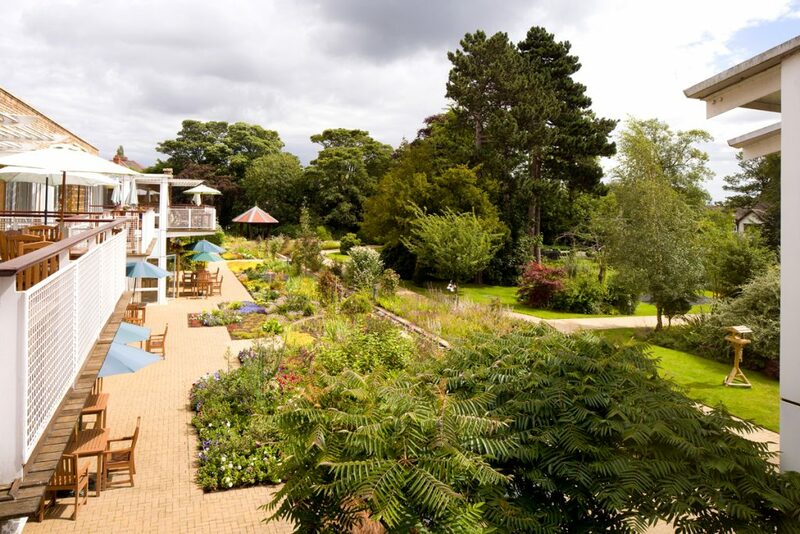 The project received the NHS national award for Best Patient Environment.